One of the best ways for a business to gain brand advocates is by providing their customers with personalized experiences, and one way that retailers can do this is by offering product customization technology. 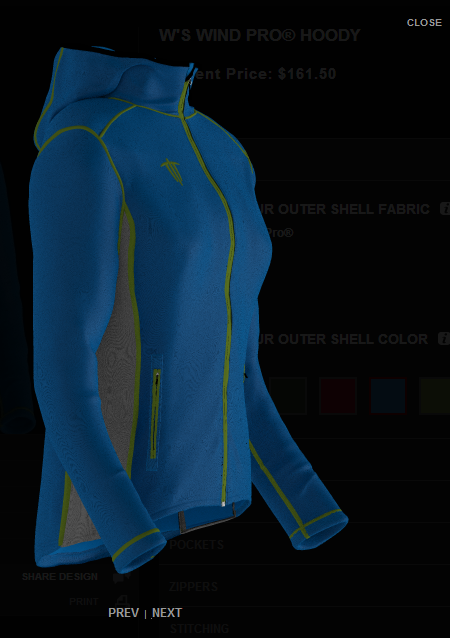 For example, outerwear retailer Wild Things recently implemented Fluid’s product configuration platform onto WildThingsGear.com. 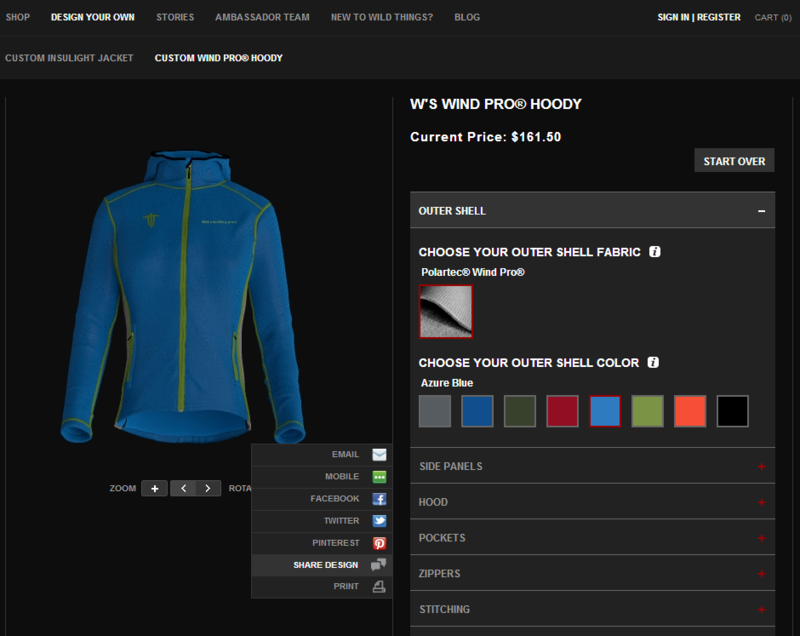 This technology enables consumers to design and visualize personalized sweatshirts and jackets directly from the retailer’s website, and according to Wild Things CEO Edward Schmults, this gives customers complete control over their purchasing decision. In fact, Fluid’s technology enables consumers to customize features such as fabric type, coloring, insulation, pocket placement, logo and ID. Previous retailers who have implemented this type of technology have garnered higher customer engagement metrics, as well as increased conversion rates and average order values. Additionally, the technology allows merchants to compete on product offerings instead of price, according to Fluid’s chief product officer Neil Patil. This is because the platform provides merchants with more unique items than their competitors. It is also important to note that Fluid's product configurator is decoupled from the Wild Things site, which makes it simple to implement on partner retail sites, such as sports merchandise provider Moosejaw. Furthermore, Wild Thing's "Share Your Design" feature assists the company in spreading the word about their new offering, because it enables consumers to share their newly designed clothing creations via email, phone and social networks.